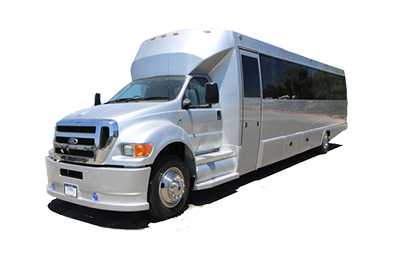 Party Bus 26 has a stunning look and the exterior is just magnificent with a spacious interior. The interior of the bus has a wonderful ambiance which is packed with the state-of-the-art sound and entertainment. Hire the Party Bus 26 for your special occasions like weddings, proms, birthday events etc.